People everywhere are joining the UNICEF Kid Power Team, working together to help end global malnutrition. Families can join the team by purchasing a UNICEF Kid Power Band—available online, and at Target.com and in-store—and downloading the free UNICEF Kid Power App. 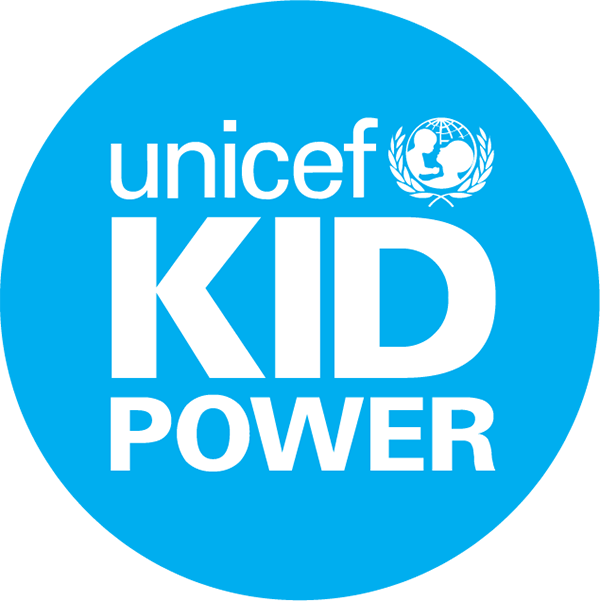 Schools can join by applying online to participate in the UNICEF Kid Power School Program, consisting of a teacher-led classroom experience that leverages easy-to-use technology and standards-based UNICEF Kid Power Curriculum.